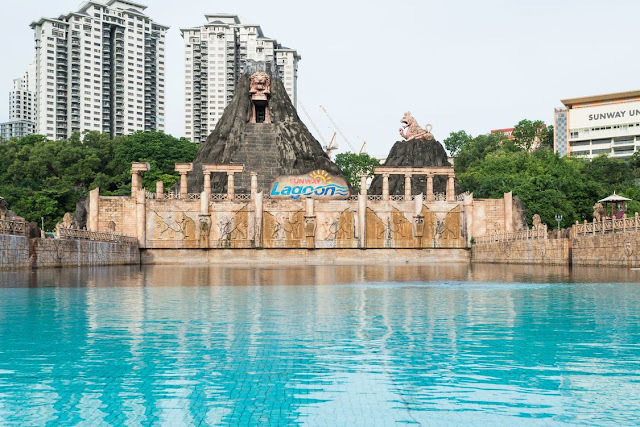 Sunway Lagoon, Malaysia’s premier multi-park destination located at the heart of Sunway City, is only 30 minutes away from Kuala Lumpur city centre and Kuala Lumpur International Airport (KLIA). 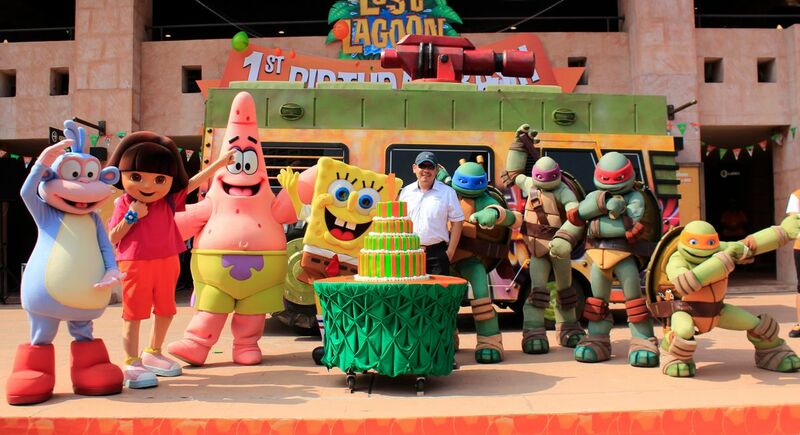 It offers more than 90 attractions across its six parks – Water Park, Amusement Park, Wildlife Park, Extreme Park, Scream Park and its latest addition, Nickelodeon Lost Lagoon. 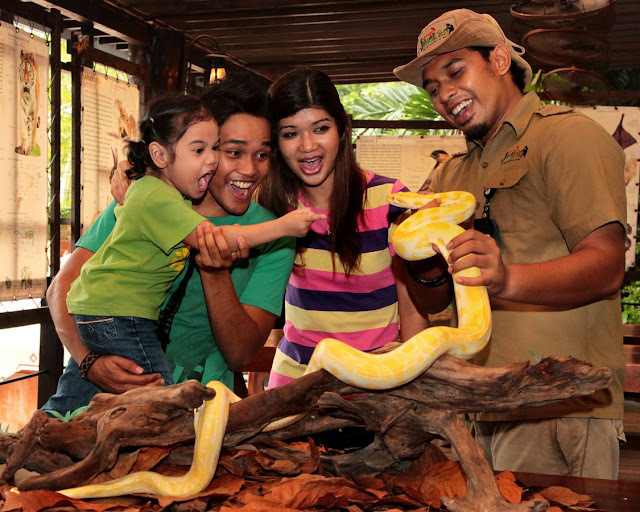 Rated highly by the international community with the title of “Asia’s Best Attraction” for four consecutive years by the International Association of Amusement Parks and Attractions (“IAAPA”), the 88-acre theme park excites visitors of all ages with wholesome family-friendly fun to adrenaline-pumping thrills. 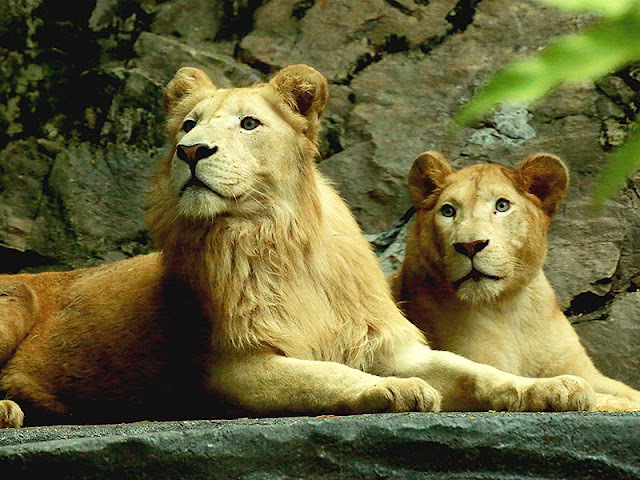 The park is also home to attractions such as the World’s First Waterplexx 5D, Malaysia’s Largest Water Ride - Vuvuzela, Malaysia’s Largest Man-Made Sandy Surf Beach, Malaysia’s First Interactive Zoo and FlowRider, Malaysia’s First Surf Simulator.